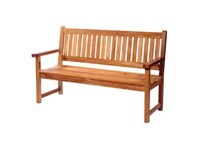 This four foot Classic Series Teak Bench is a great addition to any backyard or patio. 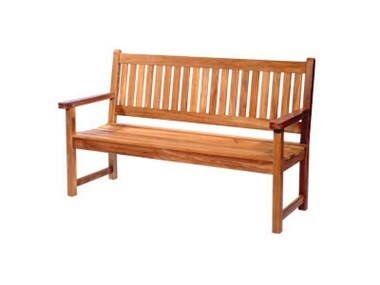 Naturally strong, this quality Teak bench will withstand the harshest outdoor conditions without any maintenance required. Durability, as well as the beautifully deep golden tone make this Classic Series Teak Bench the absolute perfect choice for by the pool. 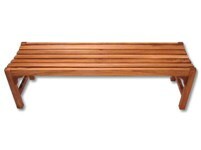 This six foot Classic Series Backless Teak Bench is a great addition to any backyard or patio. Naturally strong, this quality Teak bench will withstand the harshest outdoor conditions without any maintenance required. 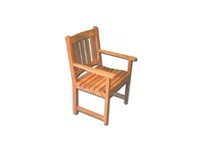 These five foot Classic Series Teak Benches are a great addition to any backyard or patio. Naturally strong, this quality Teak bench will withstand the harshest outdoor conditions without any maintenance required.